That amp really sounds fantastic! I hope I get to try one. 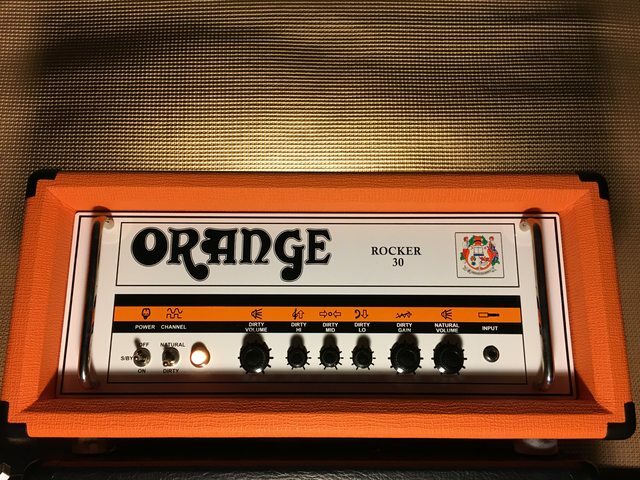 I don't think I would have any use for it, but it looks and sounds like such a cool amp!